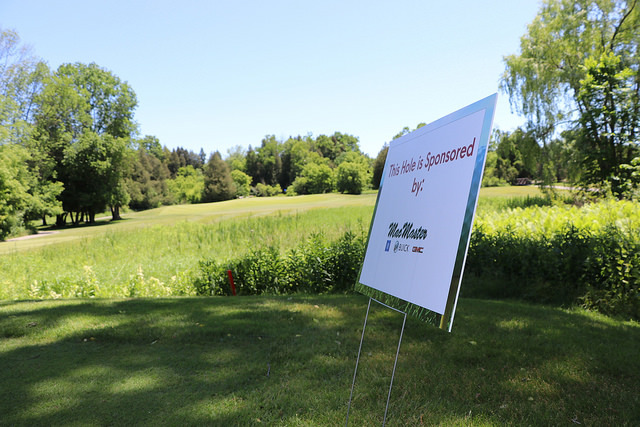 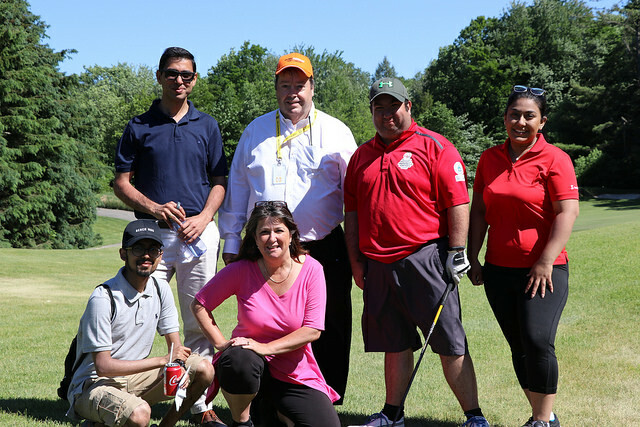 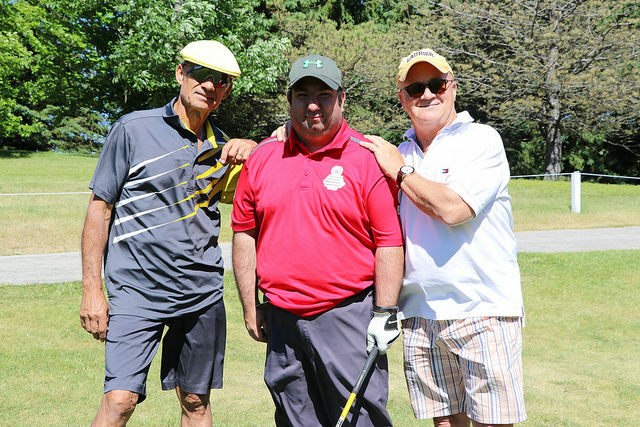 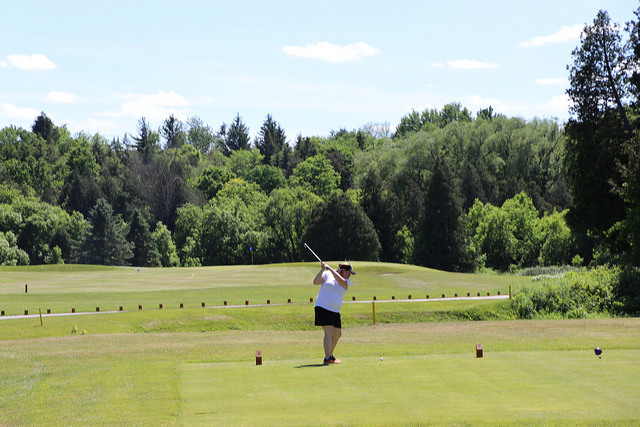 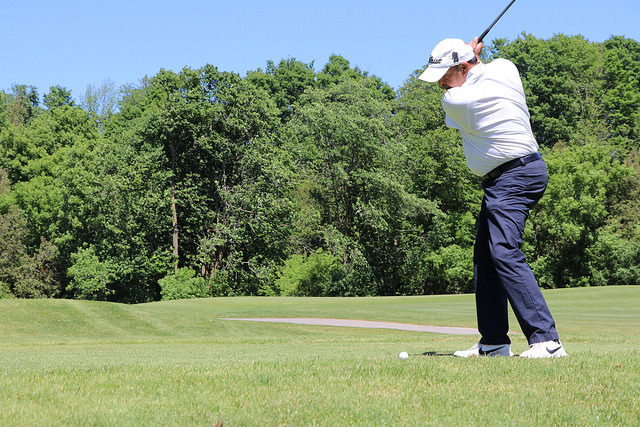 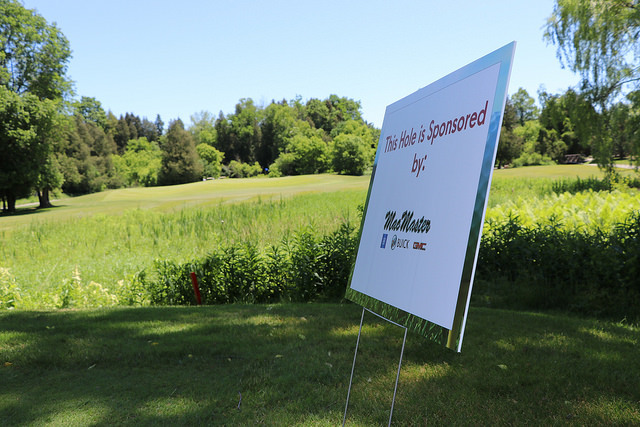 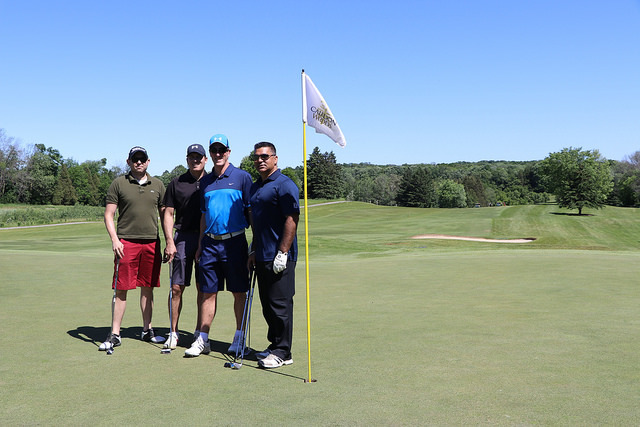 Volunteer MBC brings their 2nd Annual charity golf tournament to Caledon Woods Golf Club on Tuesday, June 11, 2019! 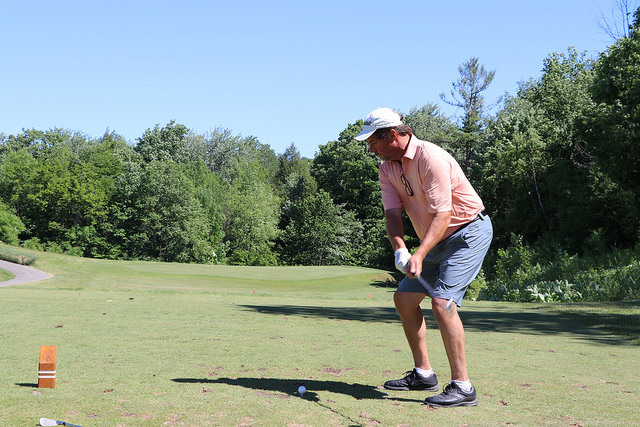 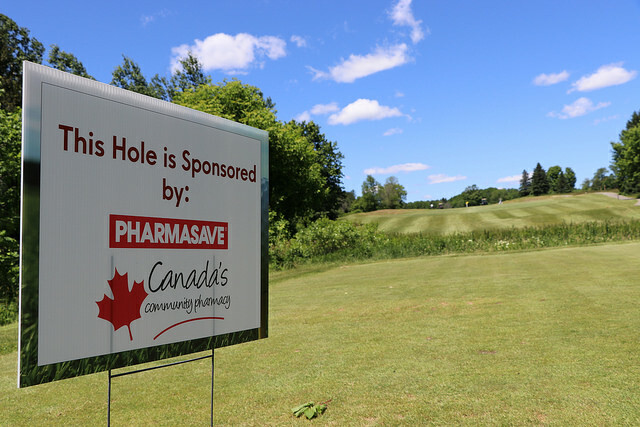 Register your foursome today for an exclusive opportunity to play a top-quality ClubLink course at a very affordable price, while supporting a great cause. 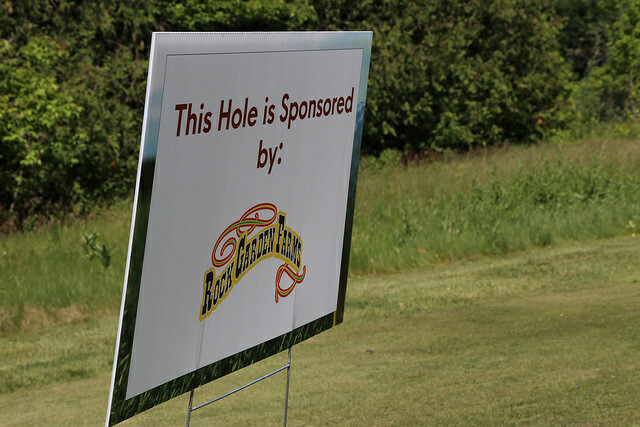 Registration and lunch are at 11:00 am following a shotgun start at 1:00 pm. 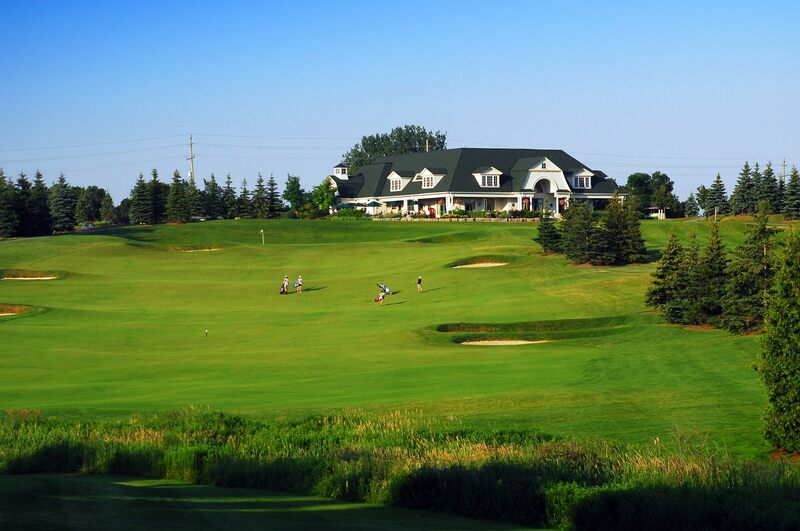 Dinner will be served at 7:00 pm. 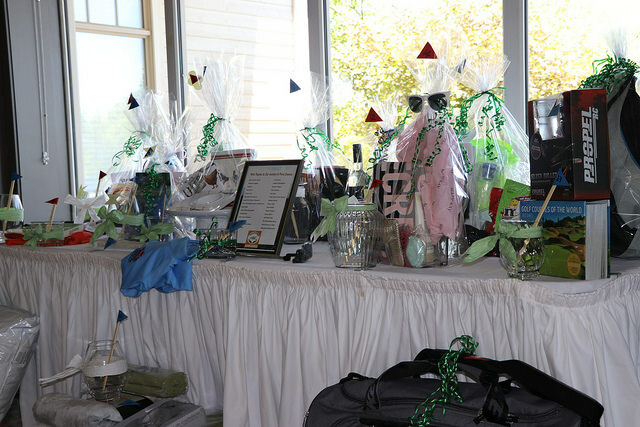 The day will be fun with themed holes, full buffet dinner, lots of fabulous prizes, and much more! 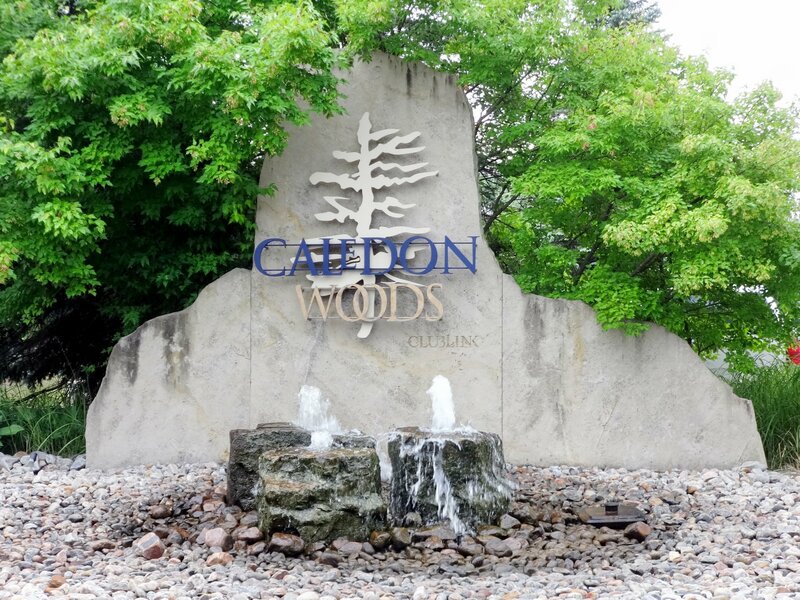 You could even WIN a 30-day trial gold membership at Caledon Woods! 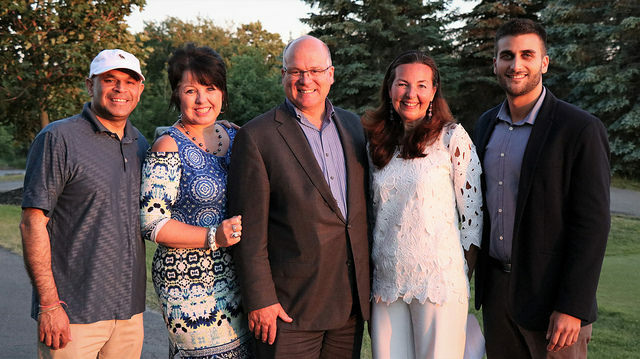 This event is to bring together volunteers, community partners and local organizations at a single location to network and promote volunteerism within the ever-growing Caledon community. 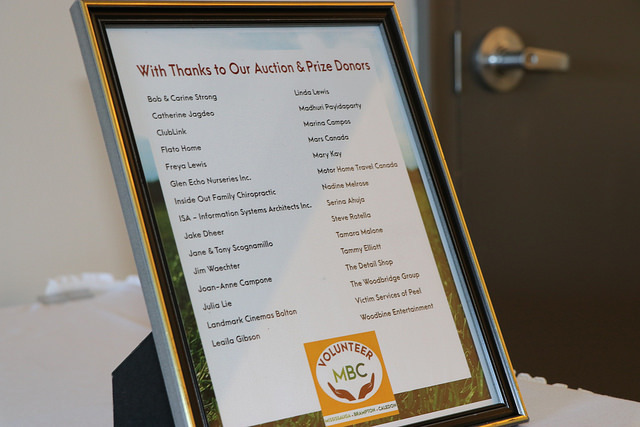 The secondary goal is to raise vital funds to support Volunteer MBC’s successful youth programs, StepUp and Youth LEaD. 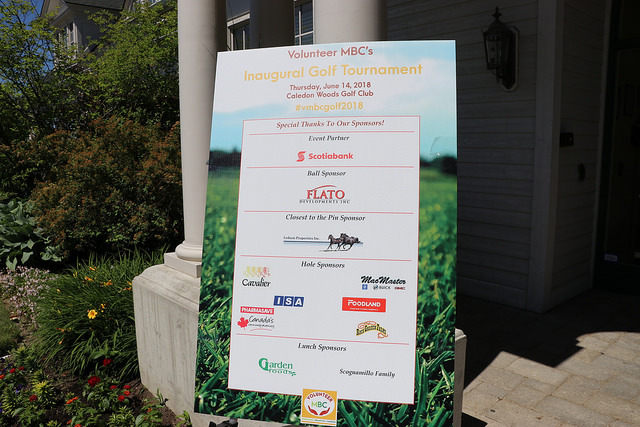 Volunteer MBC needs your participation and support. 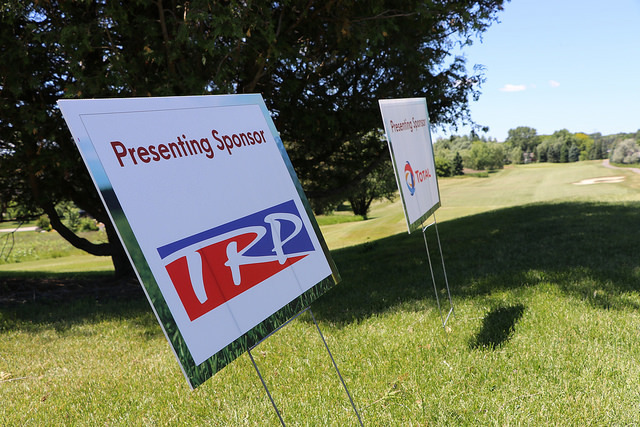 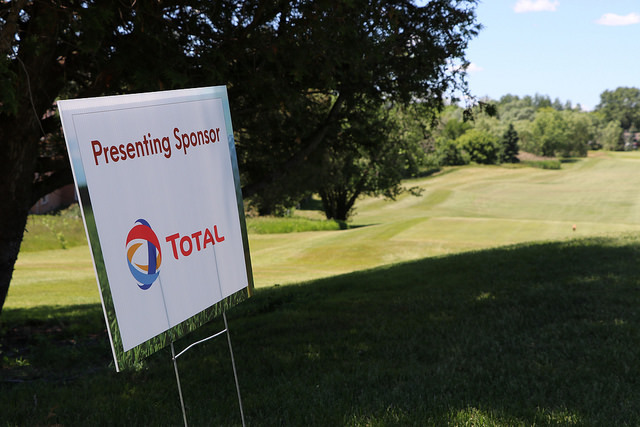 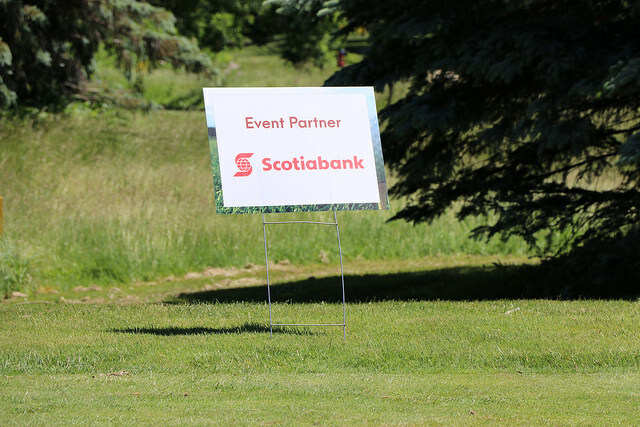 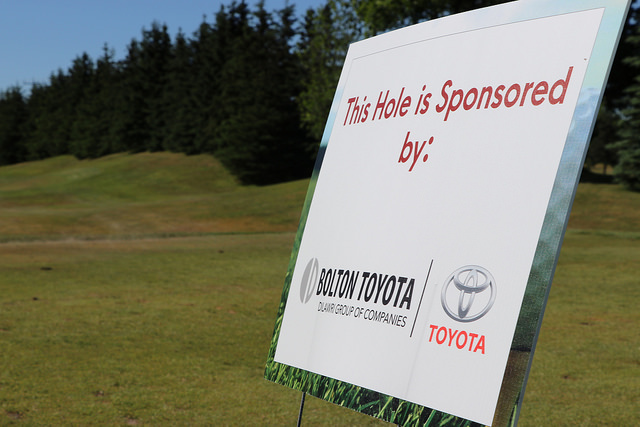 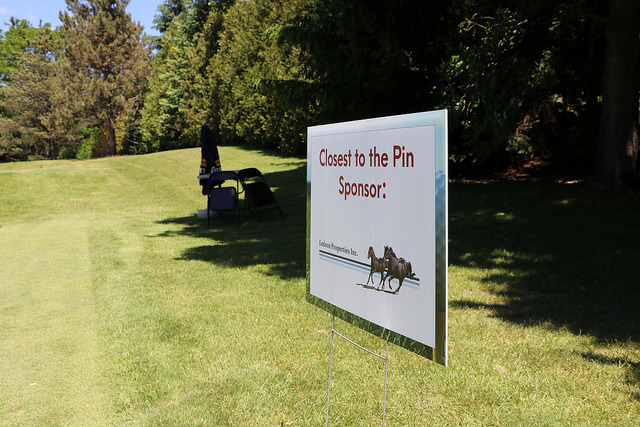 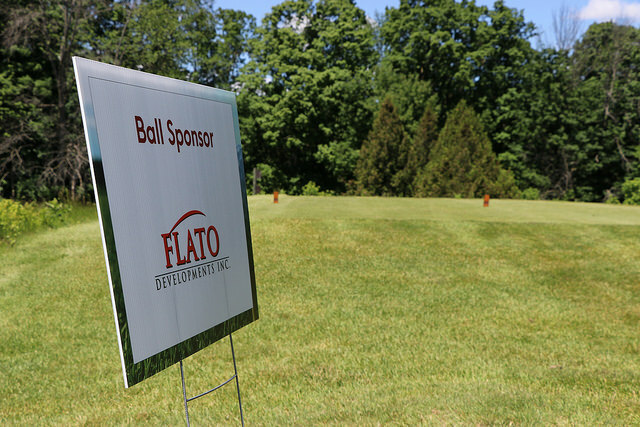 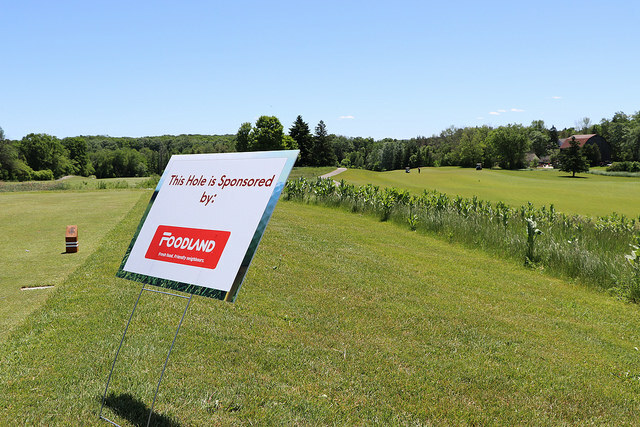 Sponsorship and donation opportunities for the golf tournament offer many levels of support. 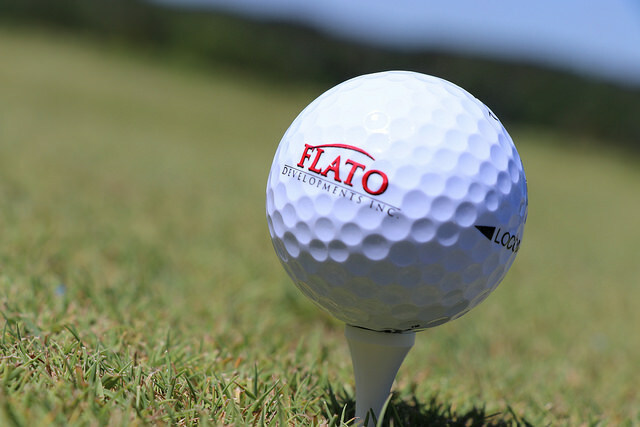 We hope you will find a level that works best for your organization. 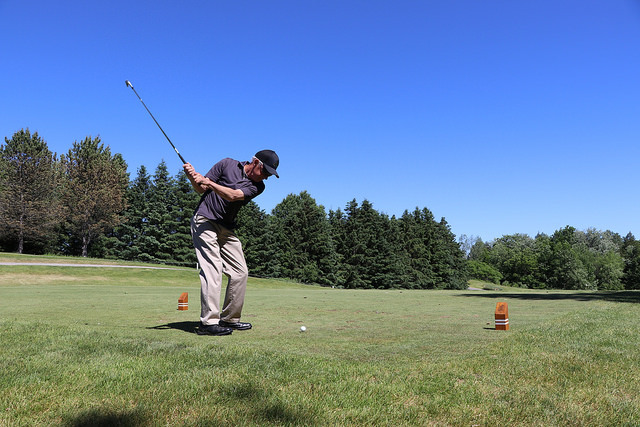 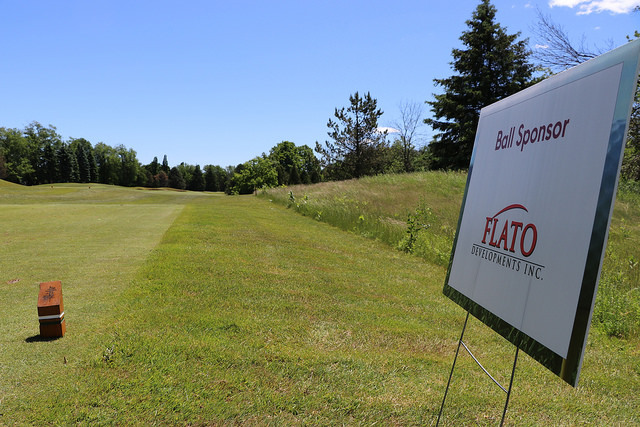 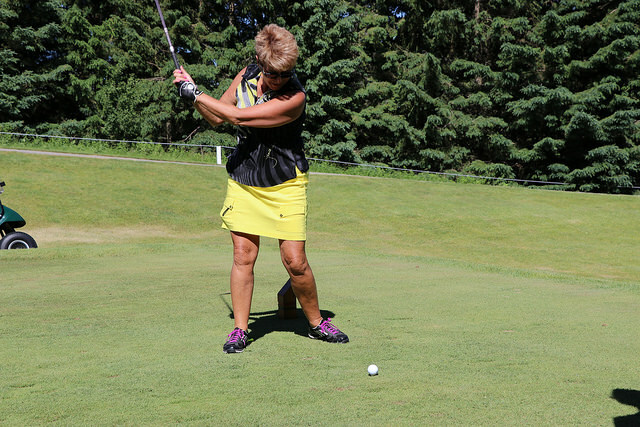 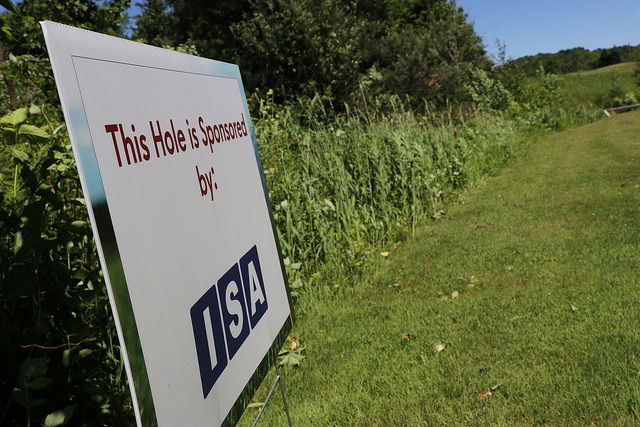 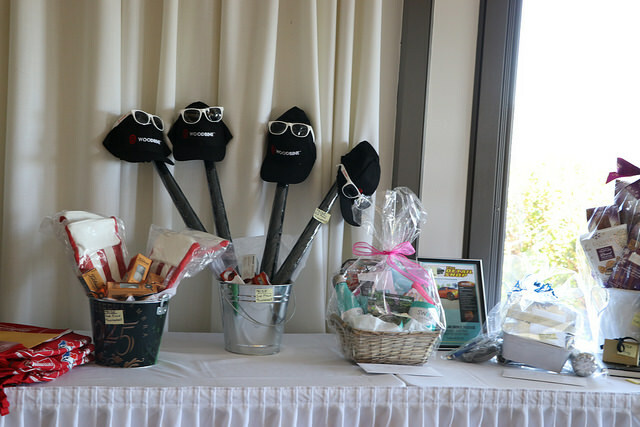 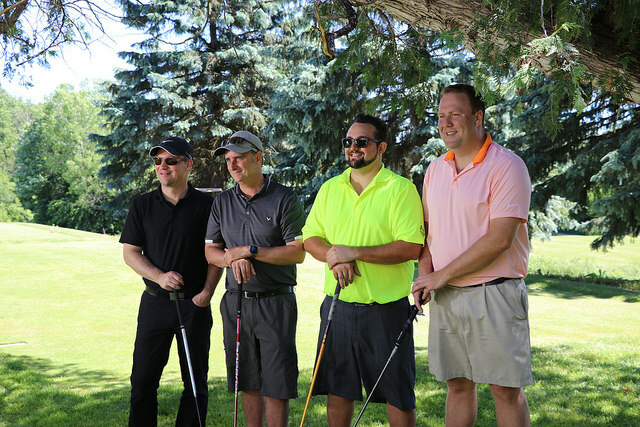 Check out the YouTube video from our inaugural golf tournament below.